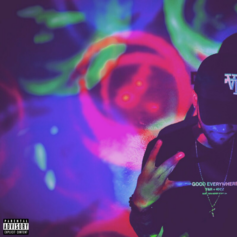 Jack Marzilla returns with the some dark new vibes called "West Lit Thrill." 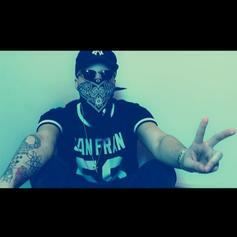 Jack Marzilla is back with "Vibes." 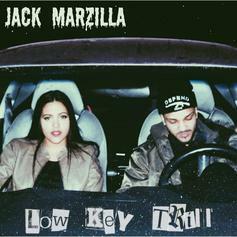 Hear a late-night jam from Jack Marzilla: "Low Key Trill."